Whether it's a Facebook profile or a Twitter account, these customer data points are becoming more valuable within enterprises as more organizations embrace social CRMs in the workplace. With social technologies changing communication and collaboration in the workplace, it can be easy to place more emphasis on the technologies and forget the real enablers. Without social technologies, collaboration and today's communication would perhaps not be where it is. Social has reached a maturity point where organizations that are able to leverage the various customer data points and expect real value from these technologies. The more data points they can analyze, the higher the value. From a social standpoint however, you don't want to be focused on the different data points and platforms but on what can be achieved from collected data. How do you use these technologies to connect with customers? When you pull data from different social platforms, you can analyze this information to help you make smart decisions when it comes to marketing and targeted advertising. It is also possible to offer better customer service when you know the caller and connect him or her with a Twitter or Facebook account. There are a hundred ways you can use all this data. The more points of interaction you are able to monitor and connect, the higher the chances you will be able to identify advocates and open up more opportunities to sell. It's difficult to create a one-to-one model where businesses communicate with customers the way the customers want to be communicated. However, social brings this ability a lot closer to their expectations. It is now possible for an organization to connect a customer's Twitter account to their phone number. As a result, when the customer tweets a complaint, the organization can quickly pick up the phone and call the client or send them an email to resolve the issue. This is where real relationships are formed by offering a better customer experience that truly scales. Being able to identify people in your community that you should be communicating is especially important. If you are able to gather enough and relevant data that lets you know when, how, and why you should be communicating with people, then you have a real chance of getting real value from such relationships. Nobody cares how much you know until they know how much you care. This is a universal business mantra. Building strong relationships in business and in the workplace will require a level of personal connection. 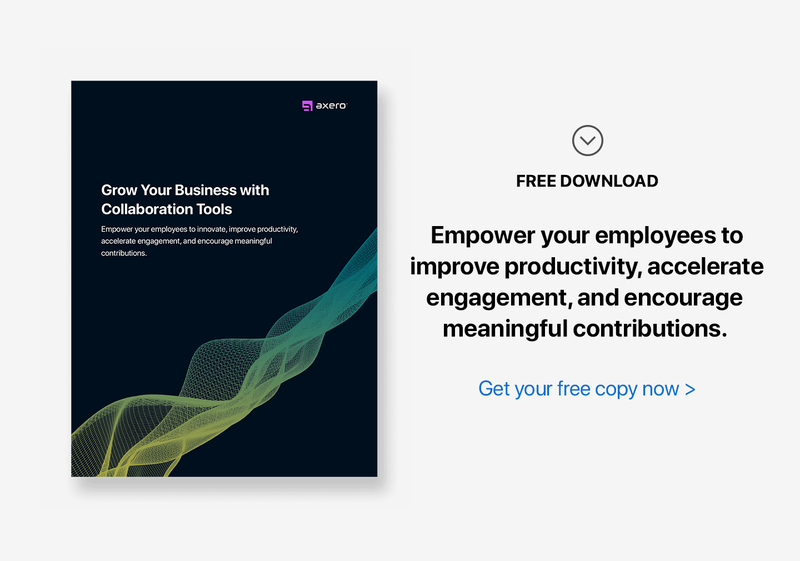 Calendars, schedules, and other personal tools can be used to establish relationships and trust that can be invaluable when collaborating on a project. When you try to understand people, you can put them in a place they want to be. This is really powerful in a workplace environment and helps build strong relationships. Even when collaborating on projects, it is likely team members will want to work with people who understand them and where they are coming from. It is easy to work with such people as opposed to working with people who only care about results. When you connect on social, it is also easy to identify interests of people which is another powerful way to connect. People talk about what they love and when you can inject their passion into communication, it shows you care since you took the time to learn what they like. Social information helps you deliver personalized information that includes people's personal behavior and interests within the social graph. Thanks to the social technologies such as marketing automation and call center solutions that have social tied in, measuring social ROI has gotten much easier. As marketers get better at this, thanks to technology, it is much easier to build relationships and grow revenue. Social CRM and the collaboration opportunities that it offers is creating a paradigm shift. Managing social and customer data is evolving and becoming more critical, and this is likely the future of social collaboration. The idea is to not get caught on terminologies, but rather, on acquiring customers. Managing the relationships with the customers is the bottom line. With new things cropping up, the core objective of all this technology has remained on building those important relationships that are the real drivers to technology adoption in the first place.